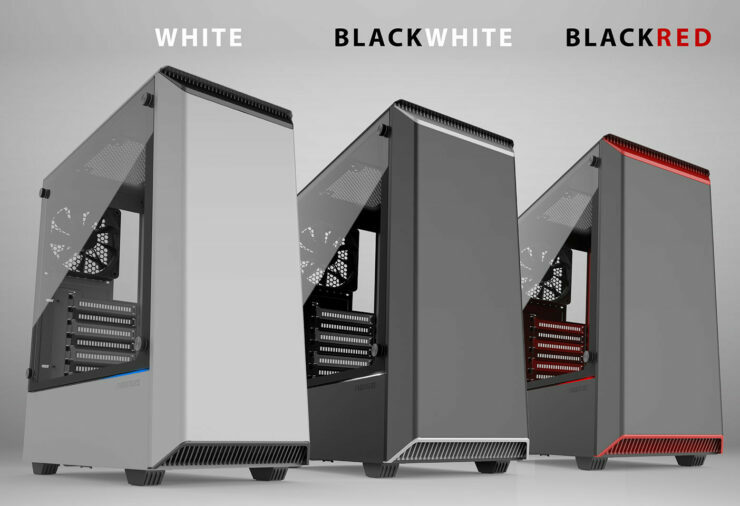 Phanteks is excited to be releasing three new colors to the P300 Lineup: Black/Red, Black/White, and White. With its full metal exterior and a tempered glass side panel, the Eclipse P300 has an exceptional build quality in its class. The new PSU shroud design enhances the clean interior and exterior looks. It’s packed with features to create an intuitive and convenient installation experience. 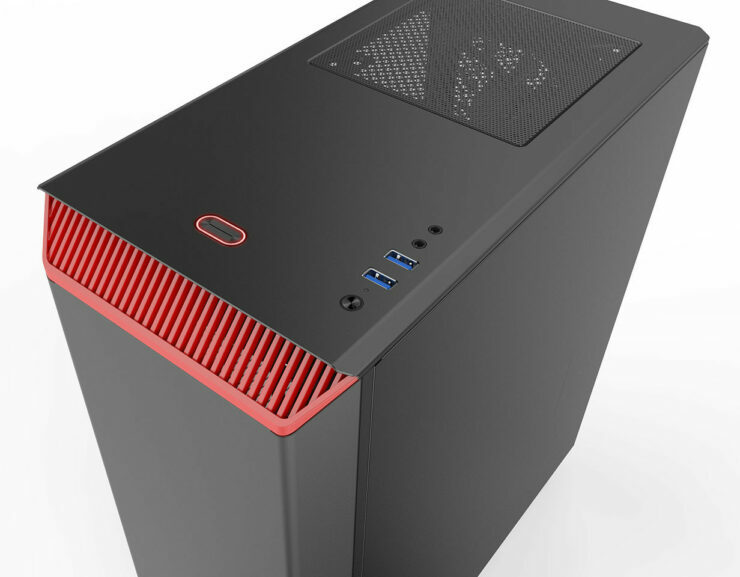 The P300 comes with easy cable management tools, AIO water-cooling support, dustproof interior, full length GPU support and RGB lighting with possibilities to expand with more Phanteks RGB products. The Eclipse P300 is a great starting point for new and budget oriented users. Same Phanteks Eclipse P300 Case, More Colors. With case support for most E-ATX motherboards specifically ones that are up to 275mm in width the Eclipse P300 is a case that is spacious enough for most builds and is the little brother of the more successful and slightly more expensive P400 chassis. while being a little cheaper it doesn’t cut on corners, including tempered glass and RGB lighting accessories with support for MSI Mystic Light Sync, Asus Aura Sync, and Gigabyte RGB Fusion. The little things like dust proofing are also attempted. 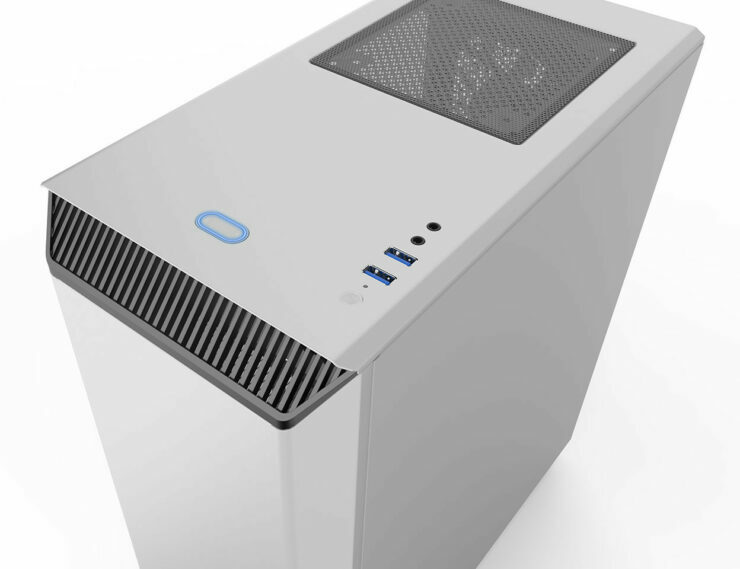 Like Phanteks says the case does have exceptional build quality in its class being priced below $60 it competes with the S340 only when it’s on sale. 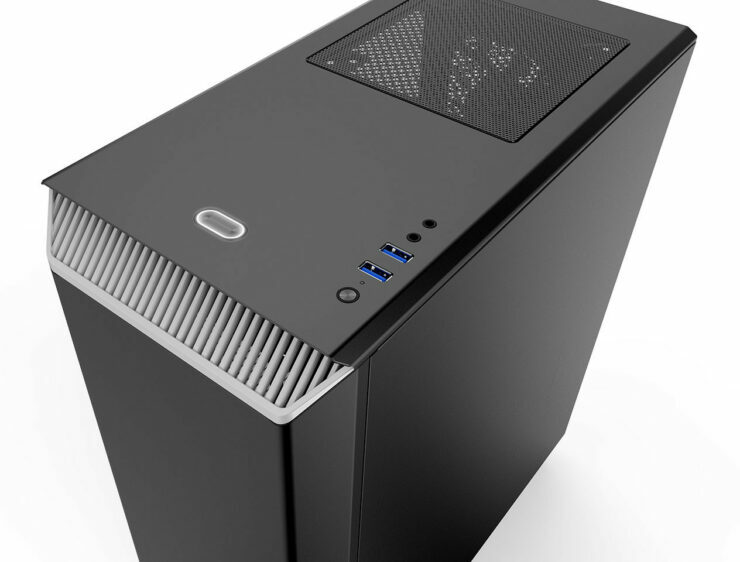 And at this price point a case that doesn’t have much plastic is quite rare, so if you are looking for a “Premium” looking case at a low price the P300 is definitely worth looking at, though if it’s a bit too cramped you can also take a look at the P400 or the Enthoo Pro cases.